The sun in the Tropics is relentless. It is never easy preparing for a family vacation, especially when we have to worry about the UV radiation we will be exposing ourselves to. 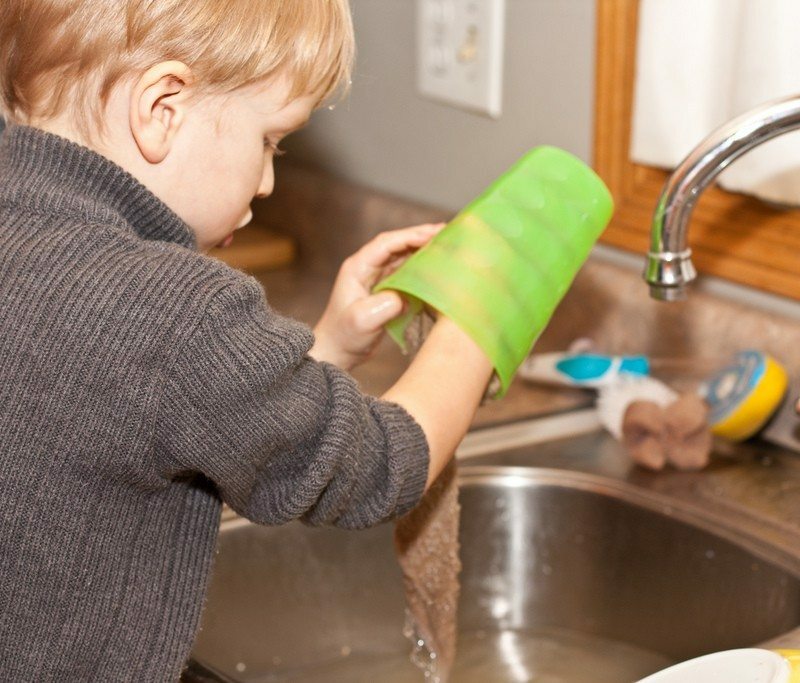 Often, the hot sun can even be a deterrent for outdoor activities, taking away precious bonding time between families and friends. We at ShopBack Malaysia understand this best. This handy Guardian shopping guide aims to help you choose the best sun protection goods for your lifestyle. From suncare for the little ones to protecting the skin of grown-ups from the perpetual sun and heat, here’s a list of products that would help you enjoy your day out without worrying. What motivates us to leave the comfort of our homes is probably our love for sports. A good sunscreen is a staple for any outdoor activity, be it cycling, badminton, or just a day out at the beach. 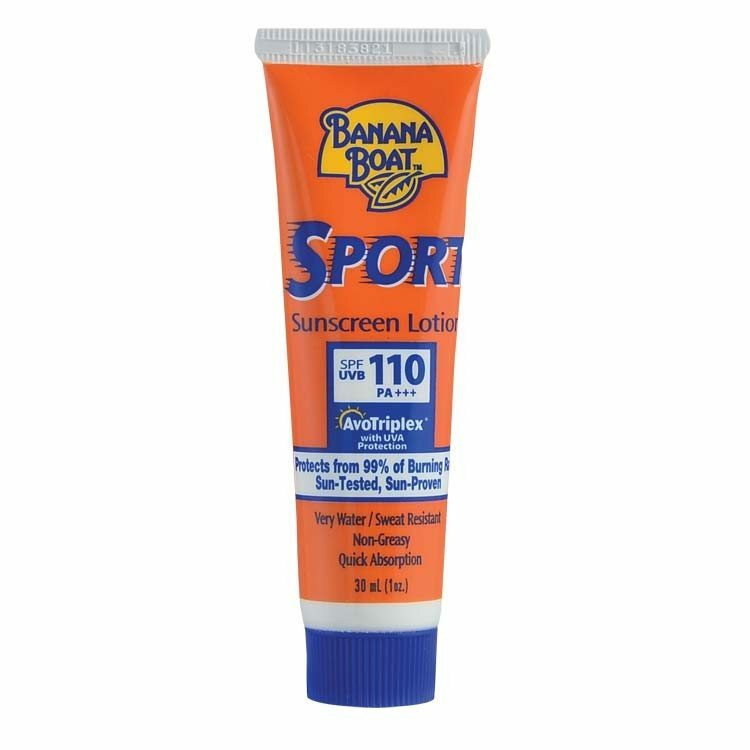 With items from the Banana Boat Sport collection, all your sun protection needs will be covered with this SPF 110 lotion. Say goodbye to worries and woes, and enjoy your day out! With its cheerful packaging of everyone’s favourite cartoon character, kids would more than love to use this sunblock. 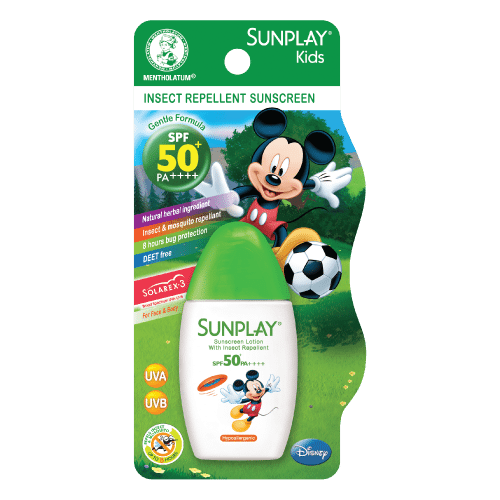 This sunscreen has an insect repellent property which is free of DEET and lasts for 8 hours, so you can be assured of maximum skin protection for the little ones. 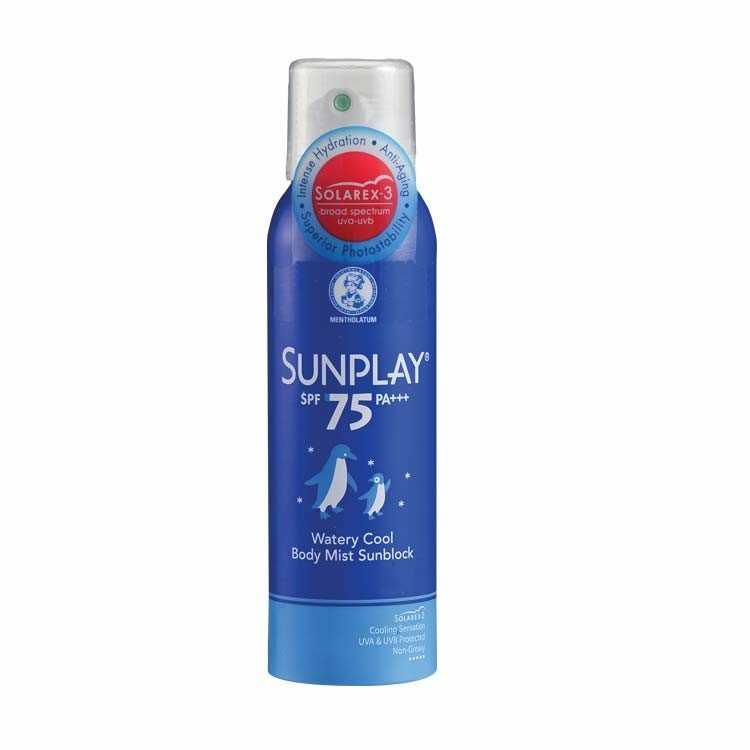 This Sunplay sunscreen is gentle on the skin, with a pH level of 5.5, making it suitable even for sensitive skin. This SPF 50 sunscreen not only protects your complexion, but also claims to whiten your skin! In fact, its creators state that whitening occurs at twice the usual speed, whilst vouching for its protective qualities against glaring sun rays. 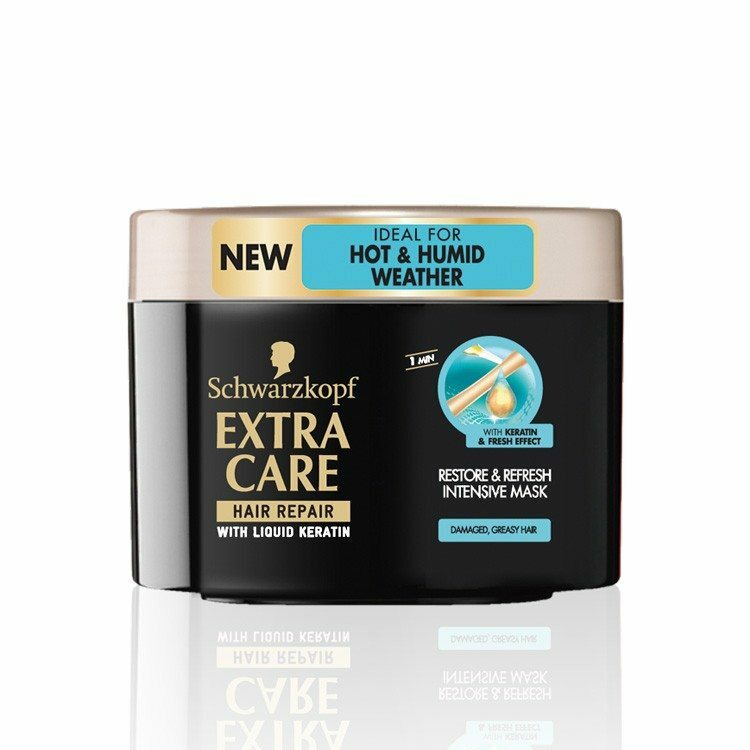 Users would definitely love its non-greasy texture under the Malaysian heat. This body mist has a remarkable level of sun protection at SPF 75. Packaged in a handy aerosol spray, this bottle is easy and convenient to carry around in your bag without any fear of spillage. 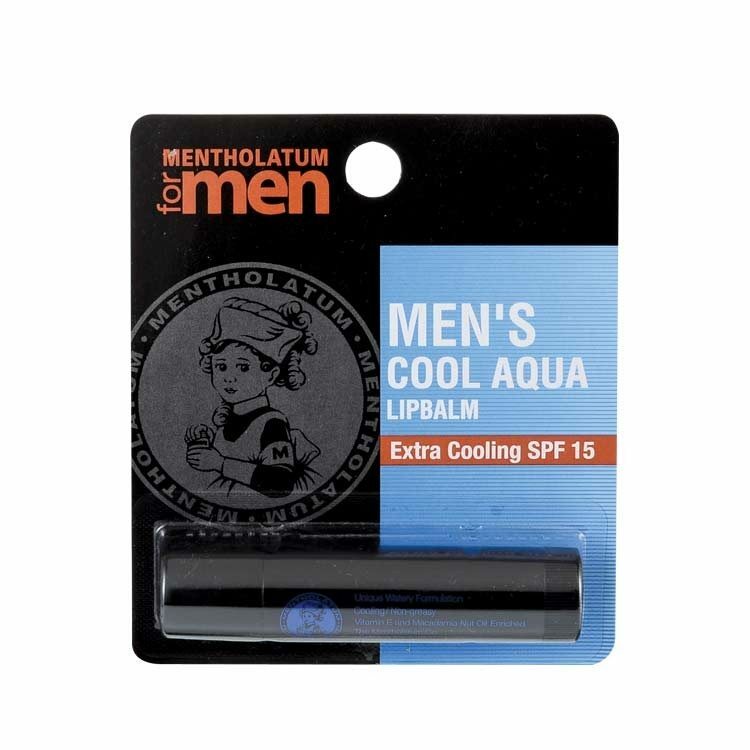 Not only is it sweat proof and waterproof, it provides an icy cool sensation upon application for the best cooling effect on a hot day out. For those interested in going for tanning sessions but are wary of the often-debated dangers of exposing oneself to UV rays, this is the solution for you. 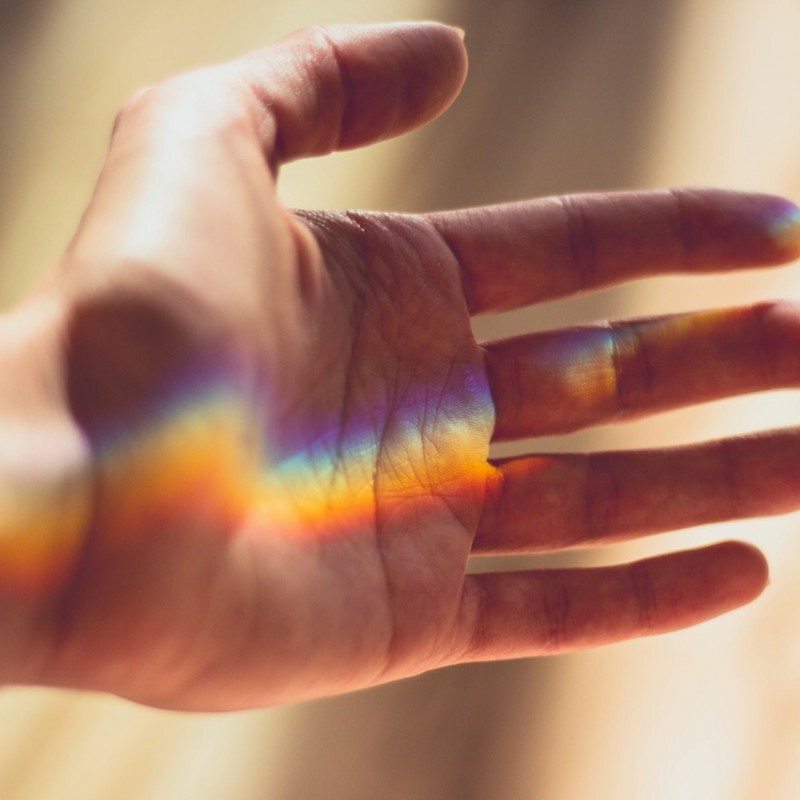 The tanning oil is a combination of pigments from natural ingredients such as coconut, carrot and banana, all of which come together to protect your skin from harmful UV rays. 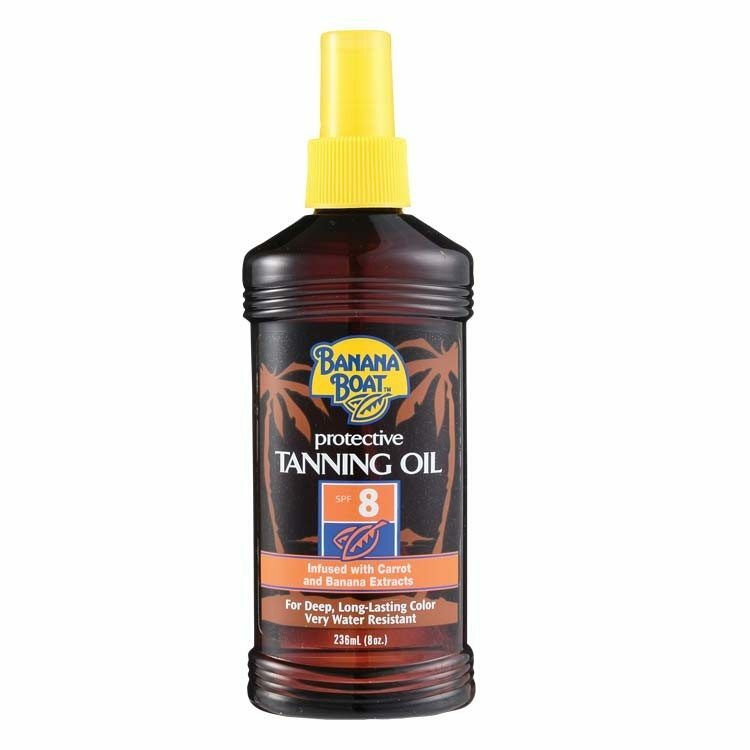 Get that perfect golden tan with this tanning oil today! Those looking for a base for your makeup that smoothens your complexion and protects your skin from the sun’s rays, look no further. 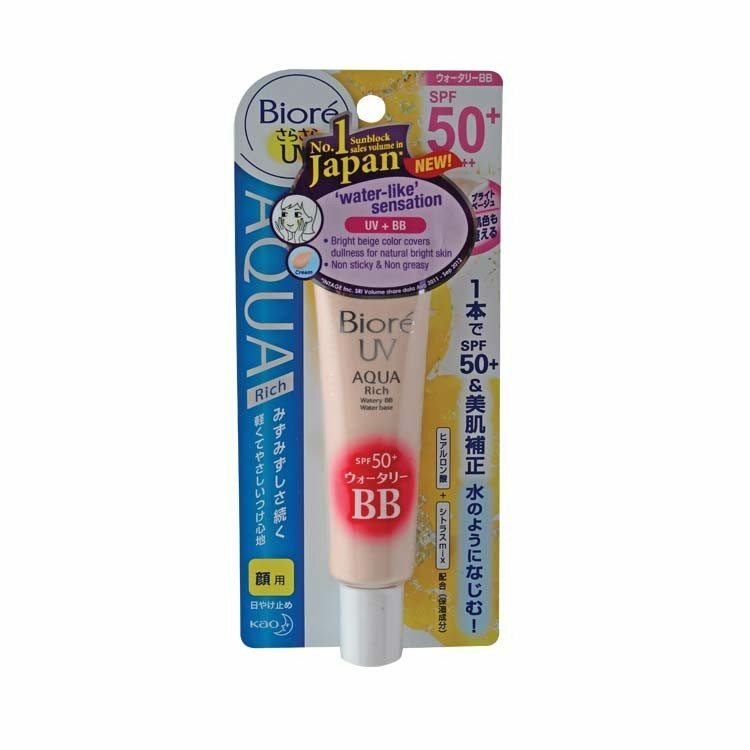 Biore’s water-based SPF 50 BB cream is the perfect cream to even out your skin tone, making your makeup last longer. It also hydrates your skin as it contains hyaluronic acid as an ingredient. 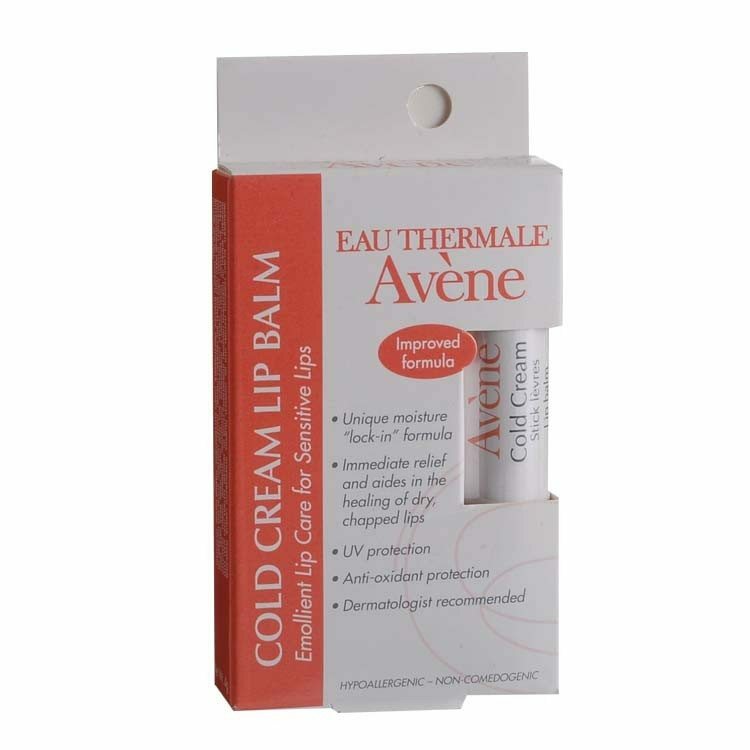 This moisturising lip balm is indispensable for any day out, preventing chapped, flaky and dry lips. It has a unique moisture ‘lock-in’ formula which ensures that your lips stay hydrated upon application. Apart from UV protection, the lip balm also contains antioxidants which nourish and restore the lips. Guys, we have something for you too. You won’t have to worry about cracked lips from prolonged exposure to the sun and saltwater or simply the lack of hydration. Vitamin E, aloe extract and macadamia oil are some of the ingredients found in this lip balm that will help to treat and nourish your lips, while providing an icy cool sensation. A day out is never complete without after-sun care. 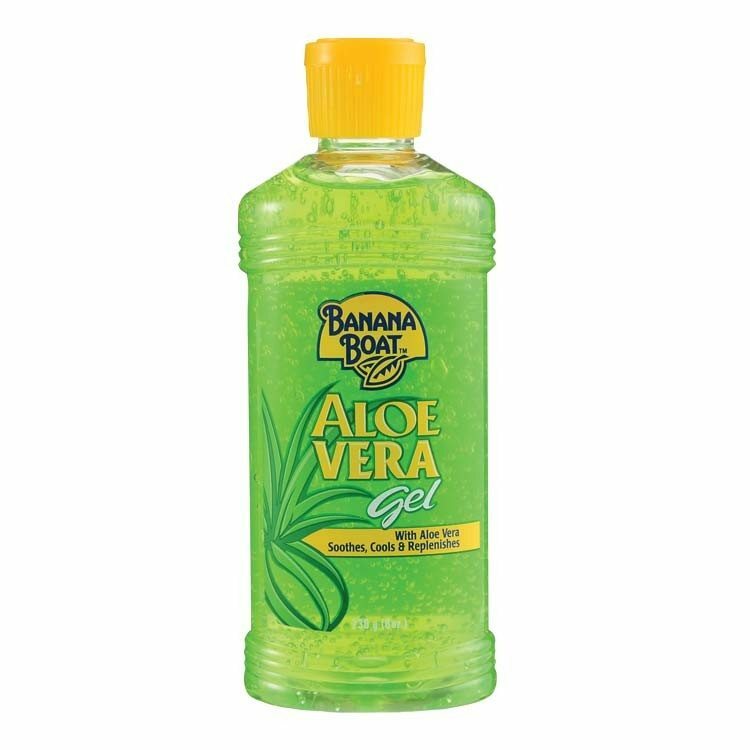 Take care of tender skin with a generous layer of cooling aloe vera gel for relief after a day out under the sun. Apart from hydrating the skin, this gel also works to soften the skin, preventing dry flaking or peeling. We often neglect to protect our hair from sun damage when we’re outdoors for long periods of time. Not to worry, though, as hair care in the days following sun exposure can reduce the damage inflicted on your locks. The formula is said to be rich in keratin that will nourish damaged hair and is perfect for hot and humid weather. 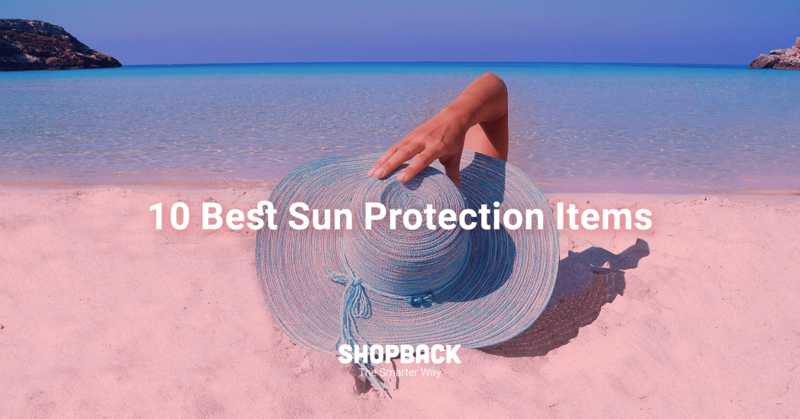 If you’re out in the open and under the sun for long periods of time on your next sports match or family vacation, don’t forget these sun protection items for an enjoyable day out! Check off your Guardian shopping list with ShopBack to earn a 6% cashback when you next spend on sunscreens and the like. Happy shopping! *All images belong to guardian.com.my unless otherwise stated. *Guardian on ShopBack is temporarily down but it will be back up real soon so stay tuned! In the mean time, check out Hermo promo codes and 11street coupons to get discounts on the items listed.